According to the Small Business Administration, small businesses typically pay tax rates from between 13.3% (for sole proprietorships) up to 26.9% (for S corporations). Regardless of your tax rate, some last-minute steps may help maximize tax savings. 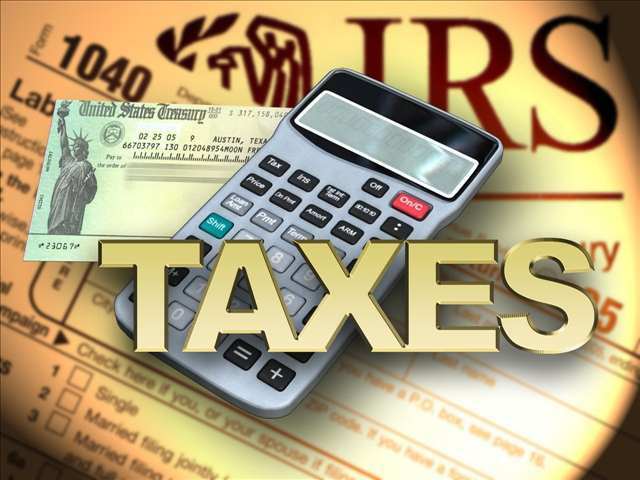 Taking advantage of these planning tips now by consulting with a tax attorney can be extremely helpful next spring when it comes time to pay up. One of the most helpful strategies is to defer income into next year while maximizing deductible expenses in this current tax year. This is an applicable approach for businesses that are pass-through entities like limited liability companies, partnerships, S corps, or sole proprietorships. 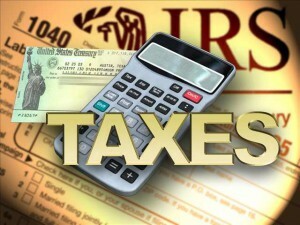 Your share of the net income related to the business will be reported to the IRS and taxed at your individual rates. If you expect to be in the same or a lower tax bracket next year, take the approach of deferring income and maximizing deductions. On the other hand, if you expect that your business will only continue to grow and bump you into a higher tax bracket, accelerate all possible income into the 2014 tax year and limit your deductible expenditures until 2015. The net effect here is to have more income taxed at your lower rate this year instead of your higher rate next year. For more tax planning tips, contact our office for a personalized consultation by emailing info@lawesq.net.